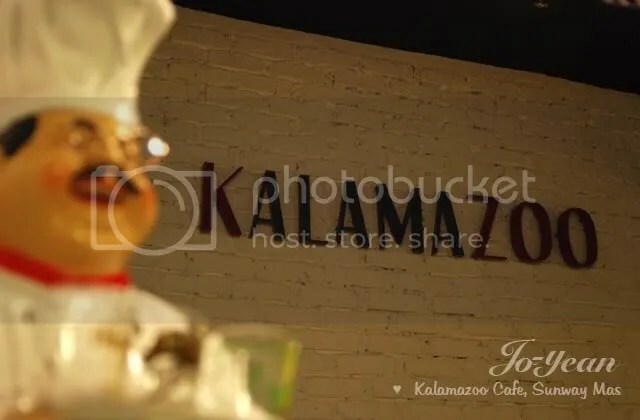 We have been a very frequent customer with our pooch recently to Kalamazoo Cafe, at Aman Suria. And yes, I do think they deserve a review. I didn’t snap any picture (given that I’m a very crappy food blogger), so I guess I’m gonna do photo credit in the post. Anyway, back to the topic. 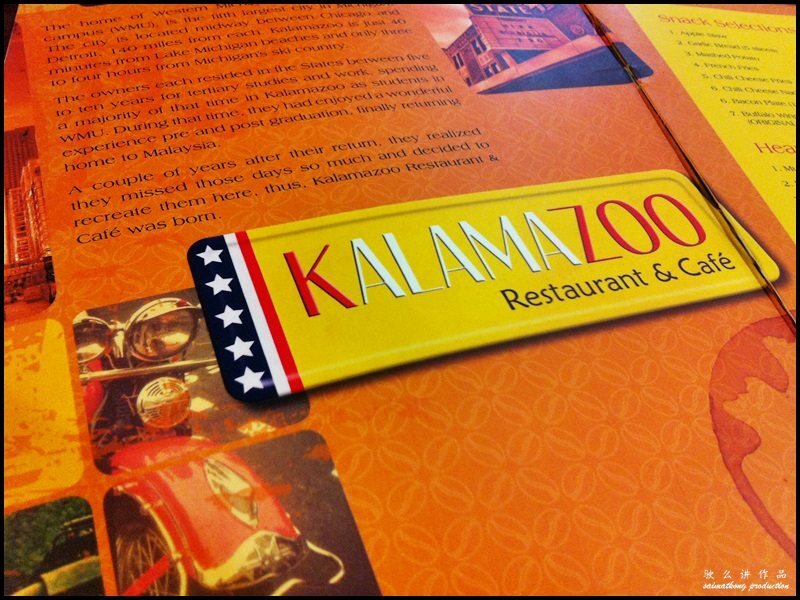 Yes we love going to Kalamazoo and here’s a few reasons why. My ‘babies’ they refer to as is too big to sit inside the air-conditioned area. But that’s OK because sitting outside is cooling and spacious enough. 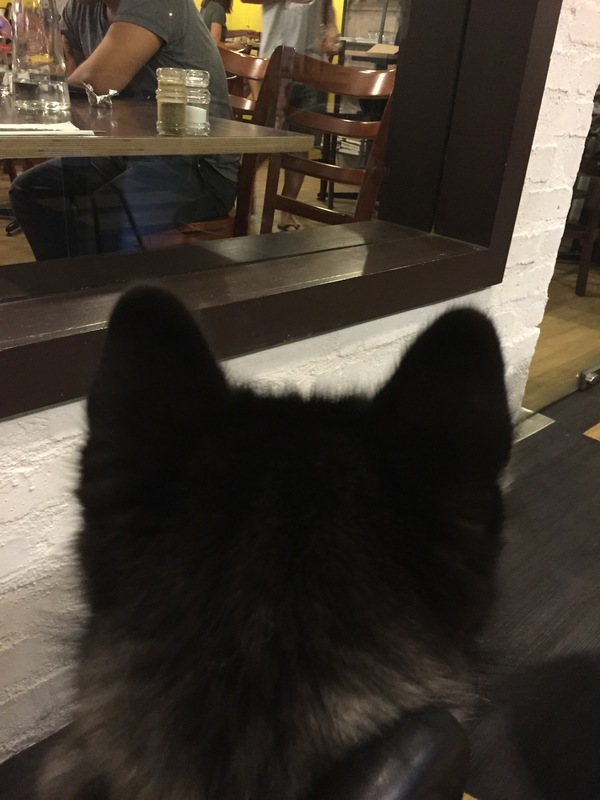 We love sitting in the corner close to the glass window because is like you have the space all for your big dog to lie down while we enjoy our food. 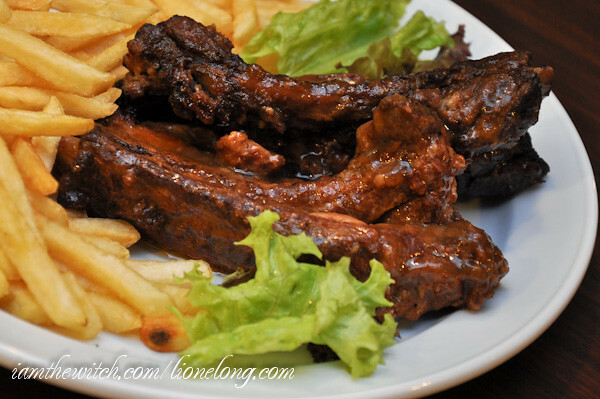 They serve the all american food from burgers, to pastas to pork ribs… And all their food taste good! Me exceptionally like the pasta. You’d notice that you’d come as a shock when you look at the price. For the food you’re eating and the price you’re paying… what’s not to like. Their food portions are sufficient and their price is affordable. Well behaved dogs are always welcomed! We love that. They do have a set of pets allowed rules stick on their wall. For some it may be annoying but we totally in support of it. 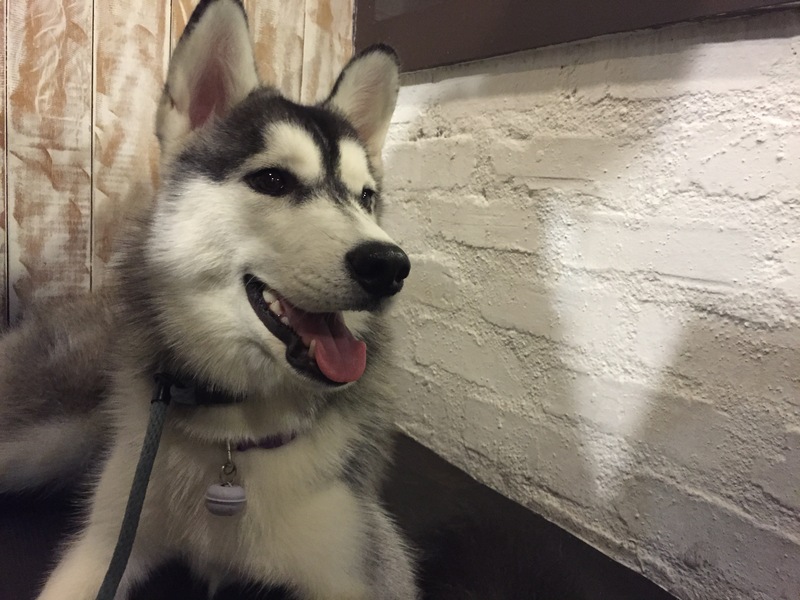 Every time we walked in, we noticed that all pooches are calm and hence we get to enjoy our meal in a good manner. So far, no excessive barking dogs, or biting or growling or fighting or owners yelling NO NO NO! I would say they are friendly most of the time. And that’s good. Perhaps next time, you can leave a tip for them on your bill! 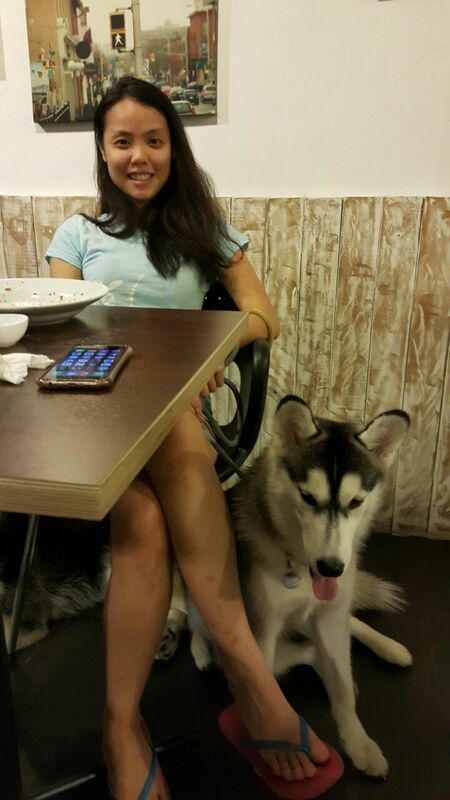 Previous Cameron Highlands with my winter dogs…. 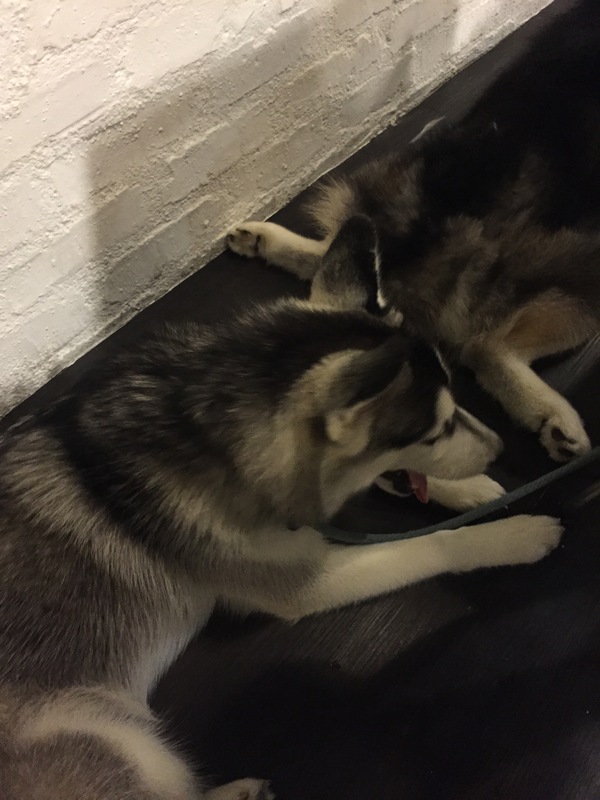 Next OMG is a wolf!